Recently I shot with Emily V., a teen girl who has modeled since she was quite small. During hair and makeup I overheard her saying that her mom had just helped her pick out her first makeup products and she was excited to start experimenting with them. It reminded me of my own first encounter with makeup and I remember exactly what my mom got for me, including the little cosmetic case with strawberries on it. It was a very big deal, indeed, and even though I barely used its contents, I felt very grown up just to have “makeup” of my own. 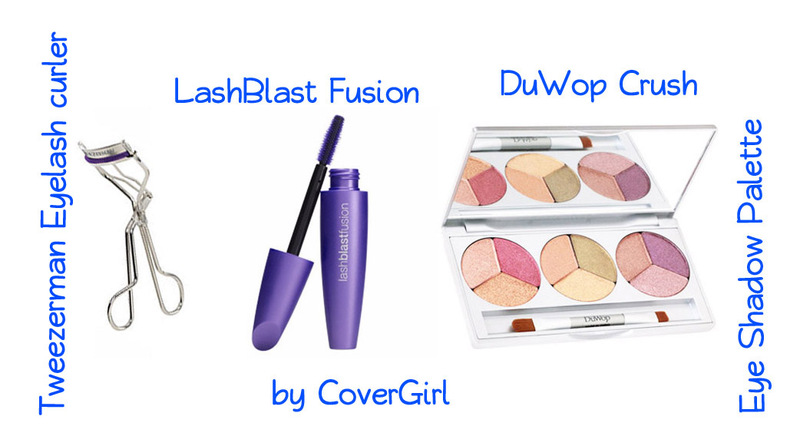 A great first makeup kit for young girls begins with the basics. 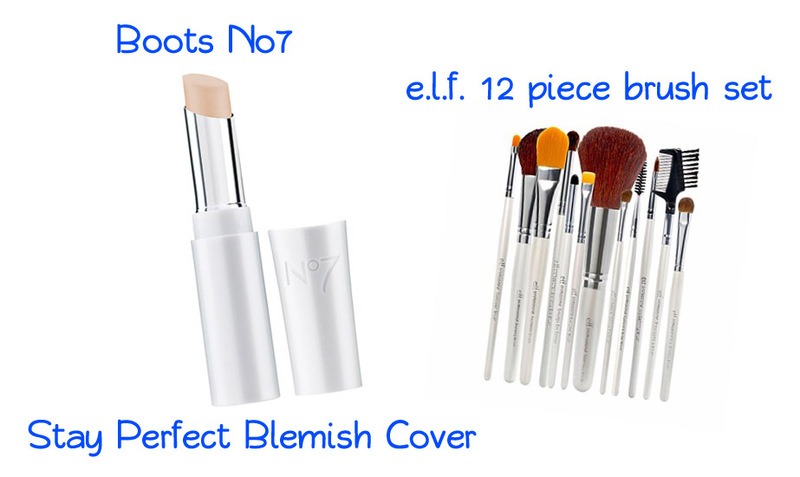 Since most teenagers have the odd pimple or three, a concealer that covers well and disappears on the skin, such as Boots No7 Stay Perfect Blemish Cover, will be top of the list. Brush sets are great and should include eye shadow brushes, a big blush brush, and an eyelash and eyebrow grooming brush, like this inexpensive set from e.l.f. Girls love to learn how to do different looks with their eye shadows and spend hours watching tutorials online, so having an eye shadow palette with multiple colors will give lots of variety. This set from DuWop has nine colors broken up into three combinations for endless variations. These particular colors are somewhat sheer so it will be hard to over-do the eyes. Don’t forget to curl the lashes BEFORE applying mascara so you don’t rip out lashes. I like to warm up my curler under the warm water tap to help set the curl a bit more. Tweezerman makes a great all-round eyelash curler. CoverGirl LashBlast Fusion Mascara has an easy-to-hold wand and leaves the right amount of mascara on the lashes without going overboard. Who doesn’t love to try different blush colors? 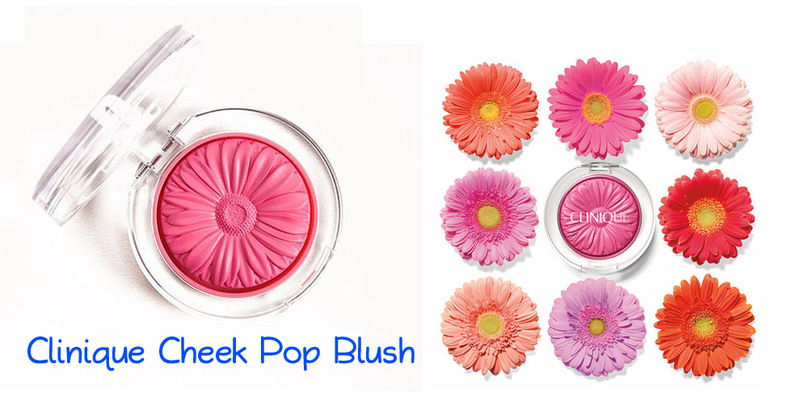 Clinique has the most delicious colors in their Cheek Pop Blush collection, ranging from pale peachy colors to roses and plums. Almost too pretty to use! Lip glosses and balms are almost the first cosmetic products girls want to buy and try, and most girls will amass a huge collection of them. Maybelline Baby Lips comes is a great assortment of sheer colors and they really do leave your lips feeling super soft and supple and plump. Totally addicting! 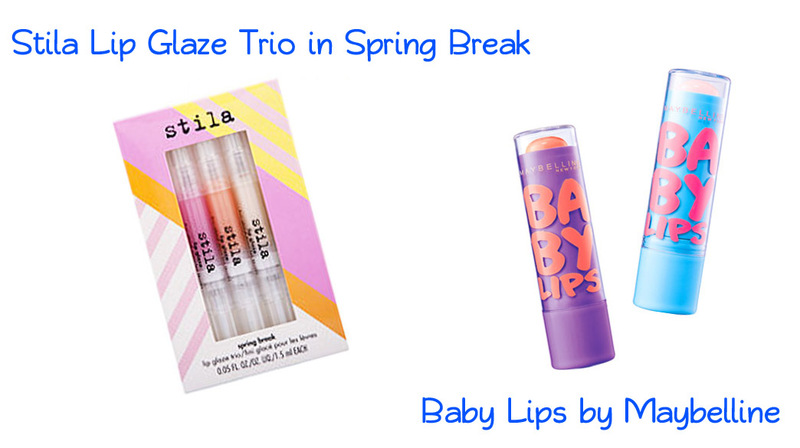 For a little bit more shine, Stila’s Lip Glaze Trio in Spring Break isn’t too sticky and is easy to apply, and even layer for different tints. Finally, you need the perfect place to store all these products and Apple & Bee have the cutest cosmetic cases of all sizes and functions. And don’t forget a mirror for reapplying. Choose one that is flat and has a cover like this one from Tweezerman. You’re all set! This is just the beginning of your cosmetic adventures and the looks you will try out on yourself. Shop around and don’t forget to check out the local drugstores for products that are affordable on a teenage budget. Take care of your skin and wash off your makeup every night, and don’t forget to wear your SPF everyday! This entry was posted in Beauty and tagged Apple and Bee, Baby Lips, Beauty.com, Blushandbeyond.com, Boots No7, Cheek Pop Blush, Clinique, Colleen Stone Makeup Artist, concealer, CoverGril, Drugstore.com, DuWop Cosmetics, e.l.f Cosmetics, first makeup kit, LashBlast Fusion, makeup, Maybelline, Nordstrom.com, Stay Perfect Blemish cover, teen models, Tweezerman on June 12, 2014 by allanawesleywhite.